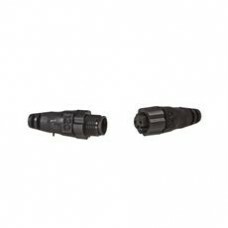 TR-120-KIT - Set of 1 male and 1 female NMEA 2000® terminators.. 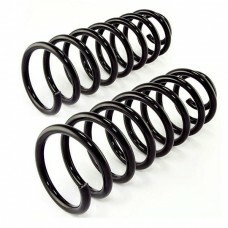 Fits Years: 1987, 1988, 1989, 1990, 1991, 1992, 1993, 1994, 1995Nissan Pathfinder OME lift springs (pair)This relationship between vehicle weight and suspension is where Old Man Emu gets its name - th.. 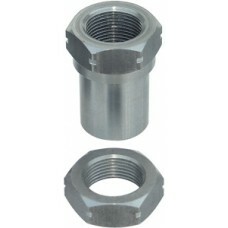 These bolt on wheel spacers are designed to give you a little more width without changing out your axle for a wider one. Bolt pattern is 6 stud on a 5.5" round circle. Made from Billet 6061.. Fits years 2005, 2006, 2007, 2008, 2009, 2010, 2011, 2012, 2013, 2014, 2015*Sold in pairs. 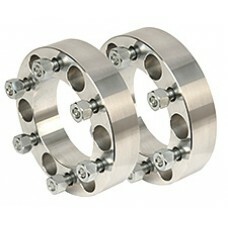 These bolt on wheel spacers are designed to give you a little more width without changing out your .. Fits years: 1986, 1987, 1988, 1989, 1990, 1991, 1992, 1993, 1994, 1995, 1996, 1997Nissan Hardbody 1.5" wheel spacers. 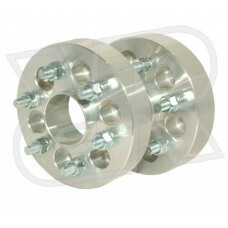 *Sold in Pairs These bolt on wheel spacers are designed to give you a lit.. Fits years 2005, 2006, 2007, 2008, 2009, 2010, 2011, 2012, 2013, 2014, 2015, 2016, 2017, 2018 *Sold in pairs. These bolt on wheel spacers are designed to give you a little mo..
ALL FUEL PACKS SOLD WITHIN THE UNITED STATES ARE SUPPLIED WITH AN ECO SPOUT. 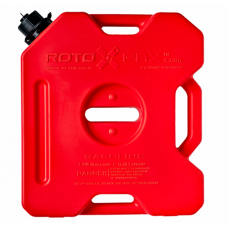 FUEL PACKS SOLD OUTSIDE THE UNITED STATES INCLUDE A SELF VENTING YELLOW FLEX SPOUT. 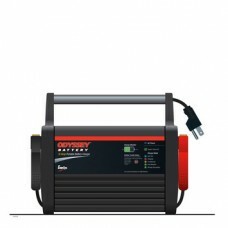 Please CLICK HERE for ECO S..
ODYSSEY 12 Amp Portable Charger ODYSSEY battery portable chargers are designed to fully and safely charge ODYSSEY batteries and other quality brands of 12-volt Absorbed Glass Mat (AGM) and floode.. 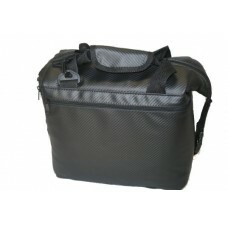 The nicest soft sided cooler in the market. If you want the cooler that is a step above everything else then this is the cooler for you. 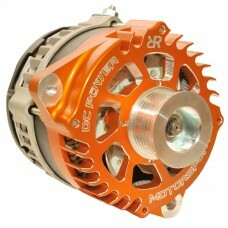 It matches the carbon seats in your boat or UTV. 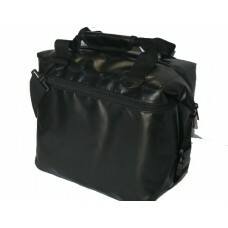 The cooler s..
Our All-Terrain cooler is made for the desert, woods, mud, snow, any terrain your riding in. The new easy to clean material is ready for your abuse. Itﾒs the exact same design as our other coolers, ..